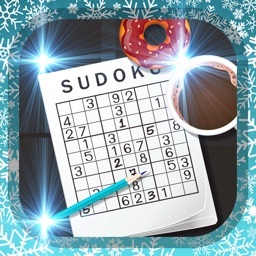 Sudoku is game with goal of placing numbers 1-9 on missing spots in 9*9 fields grid. 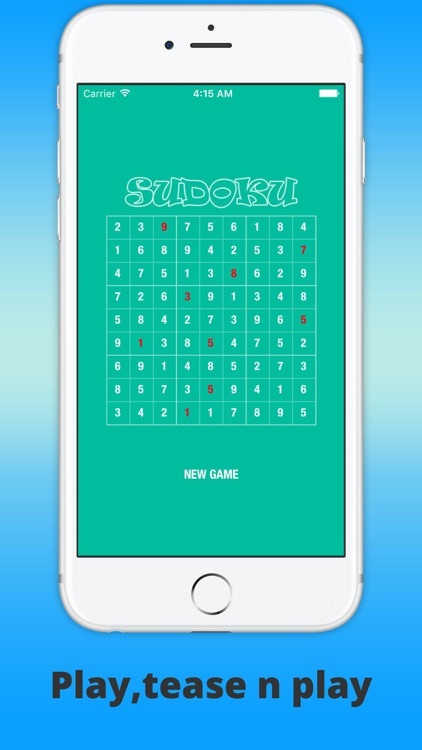 Each row, column and each of nine 3*3 Sub Grids should contain all numbers from 1 to 9. 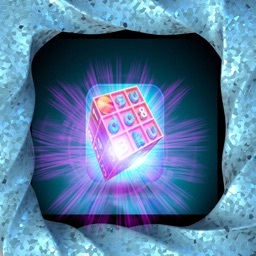 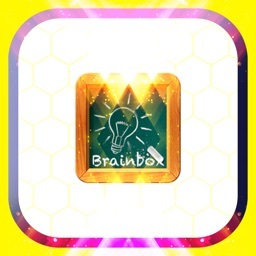 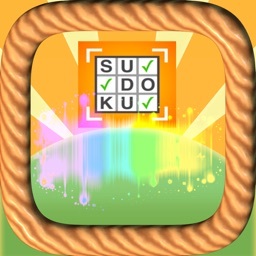 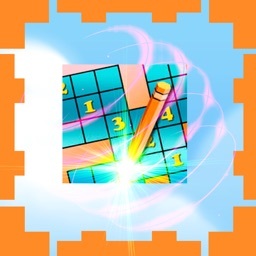 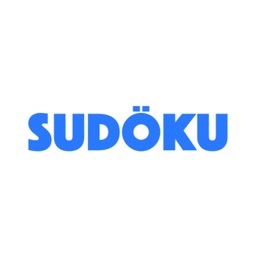 Sudoku is well know and popular puzzle math game. 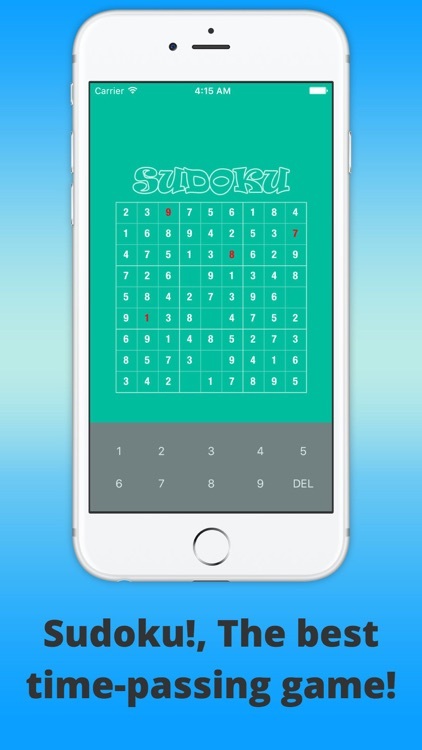 Have fun, and its a great brain teaser and favourite pass time for many!